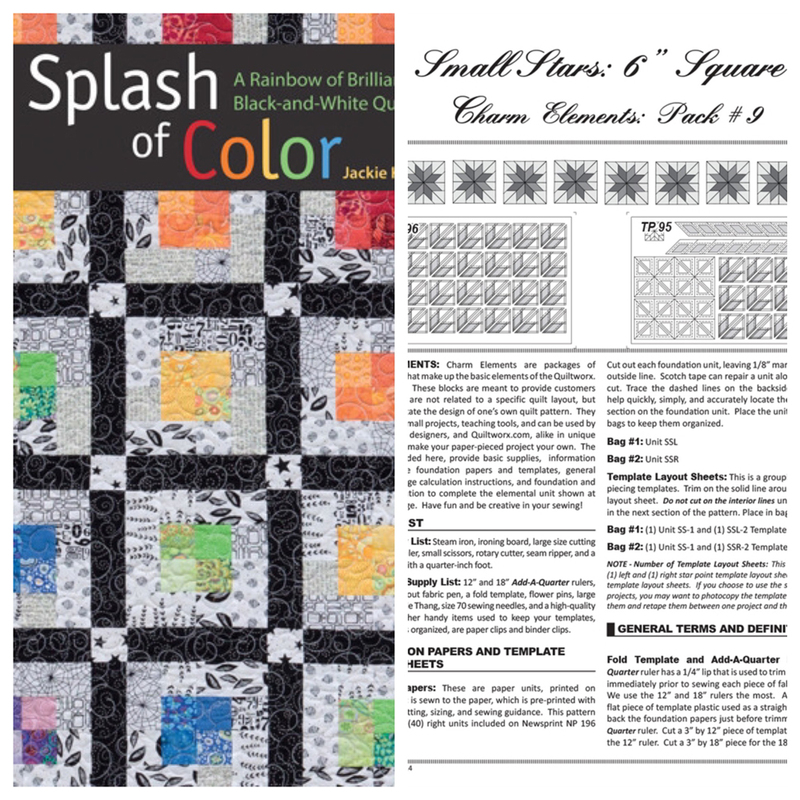 This is CI Jackie Kunkel’s (of CS Canton Village Quilt Works) first book from Martingale Publishing! 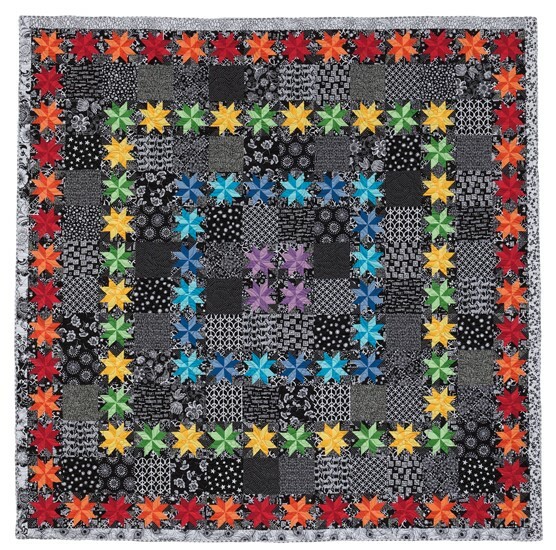 Learn to combine a rainbow of bright, saturated colors with crisp black-and-white prints to make amazing quilts! Choose from modern, graphic patterns as well as traditional designs updated by the use of a bold palette. You’ll love the high contrast and fun pops of color in these sparkling designs. 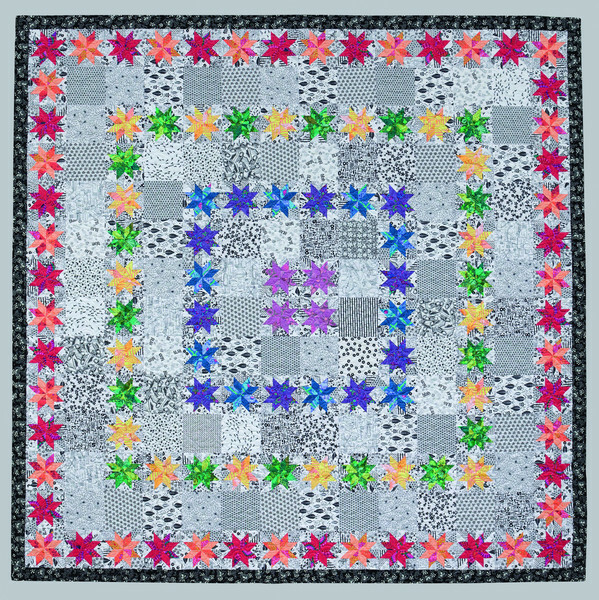 "I used your Star Bright pattern to make a quilt for a friend, who is an artist. She sends me Birthday or Christmas cards every year with her own drawings. I told her last Christmas that I would make her a quilt if she gave me copies of her drawings. She asked for a black and white quilt, and when I asked if I could add any color to it, she replied, "A little blue." Here is what I made for her, which I will give her on Mother's Day weekend when I travel from Georgia to Milwaukee, WI. I labeled it, "Forever a Star." Thank you so much for this wonderful pattern." Katie Bowers Schwafel What a wonderful gift - beautiful quilt! Katie Scarlett I would love to use this pattern for a quilt for my daughter. 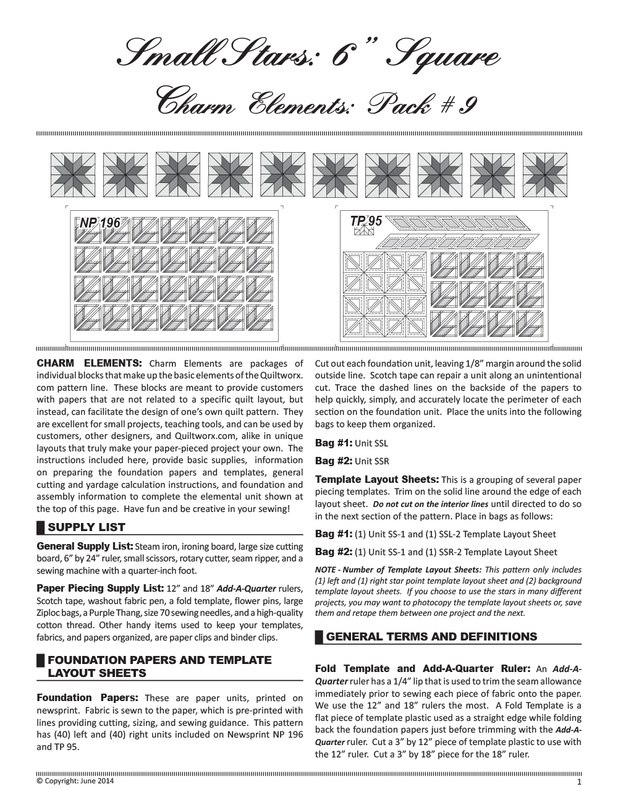 How can I get the pattern? Carol McGarraugh Beautiful!! A treasure for a friend! Awesome!! Kim Beare Wow. Very pretty! Robin Jones You are awesome! Sorry, there are no classes scheduled for Splash of Color by Jackie Kunkel at this time.